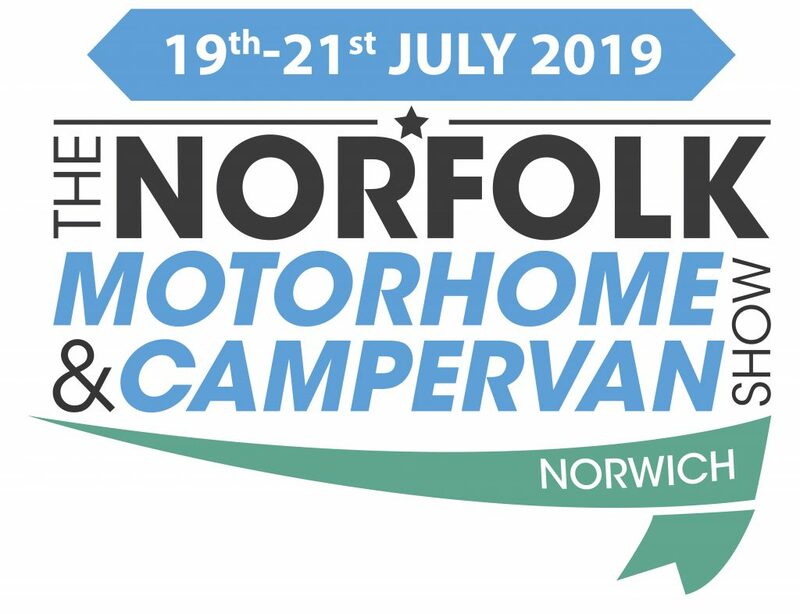 Having launched in 2015, The Norfolk Motorhome and Campervan Show is held at the county Showground in Norwich. Day Visitors can enjoy the bustling trade area, meanwhile campers can take advantage of the location and tour both the city and the coast. We like to refer to this show as a big summer party and the evening entertainment reflects this.